Animate your cupcakes with this great project! Find your favorite icons from the stack you choose and cut them out. Tape them to the skewer. 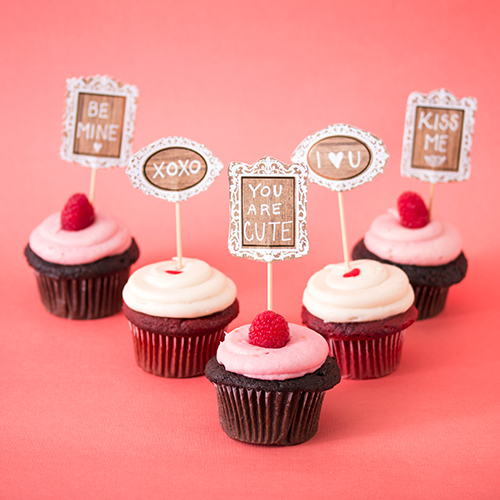 These cupcake toppers are perfect for a birthday party or wedding!